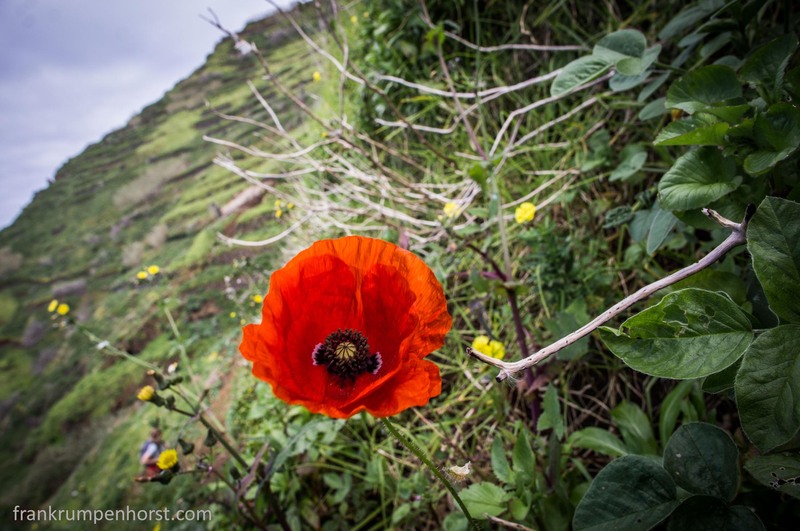 A poppy blossom on a trail near Porto Moniz in the west of Madeira, March 2. This entry was posted in flowers, madeira, nature, Photo, Photography, plants, poirtugal and tagged blume, flower, mohn, nature, plant, poppy, red, trail. Bookmark the permalink.